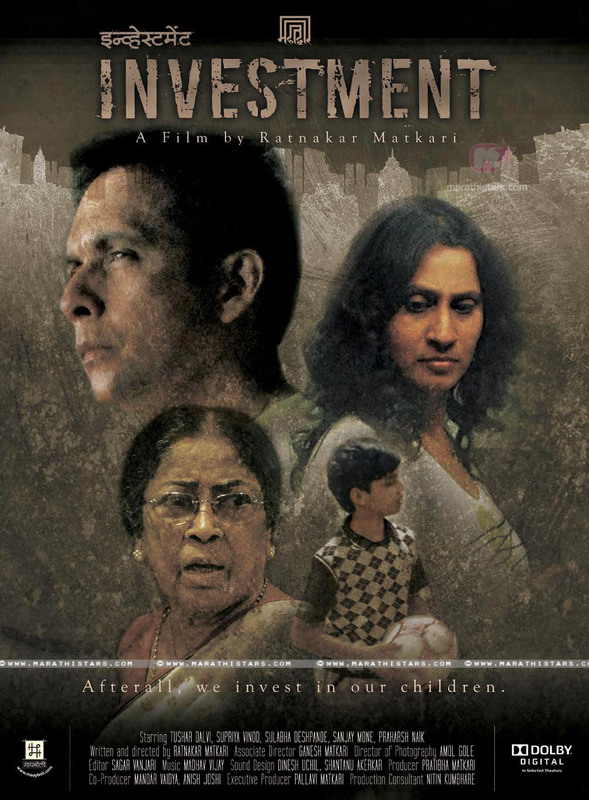 Story : ‘INVESTMENT’ is a realistic, socially relevant, hard-hitting Marathi film primarily meant for the urban audience that can identify with its character and the nature of issues dealt within the film. 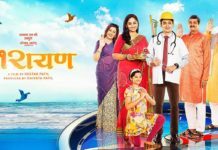 INVESTMENT tells us the story a typical ‘upwardly mobile’ couple, Aashish, an ambitious young man, about to change his job for joining an American firm and his wife, Prachi, who is encouraging and eager to move into a higher class of society. 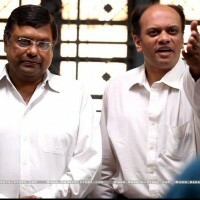 The couple has a twelve-year old son, Sohel, who is being brought up with much care and with a dream of raising a successful Politian of the Future, a field, which they believe, is promising due to its lucrative opportunities of growth, power and finance. 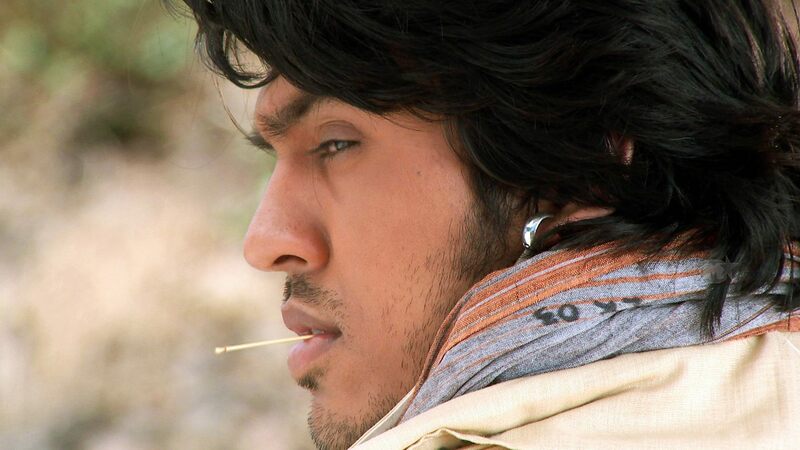 Sohel’s unexpected involvement in a serious crime brings forth the pivotal drama about the state of morality in today’s urban society. 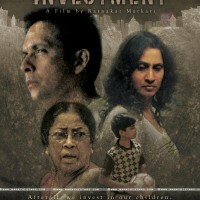 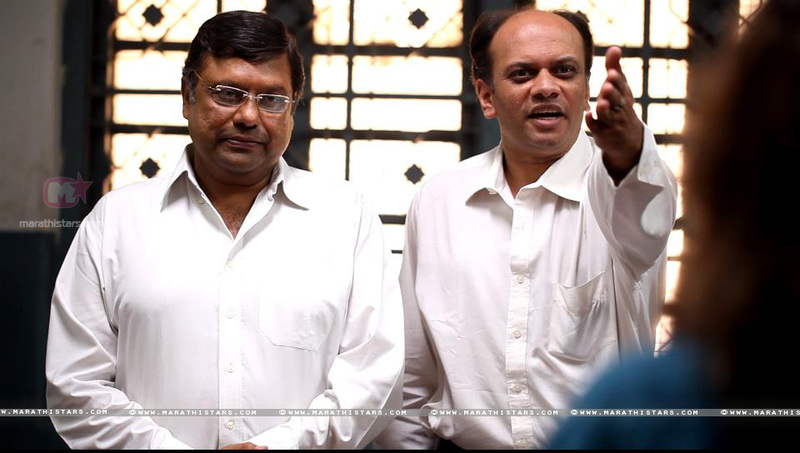 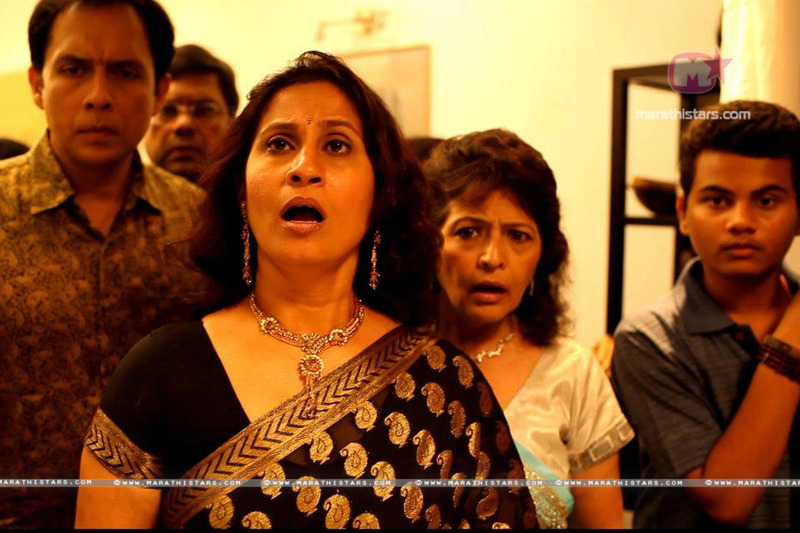 Investment is a directorial debut of Mr. Ratnakar Matkari, a well known name in Marathi literature and Indian theatre. 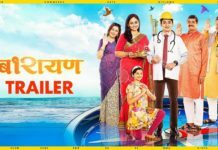 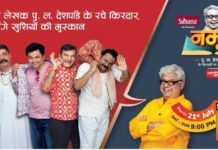 Baravi Anthem Song (Barayan): A Family Entertainer About 12th Board Exams!